Open on Saturdays to better service our customers, we specialize in a few brands, we give white glove service, find out what you have been missing and let us take your business to the next level! 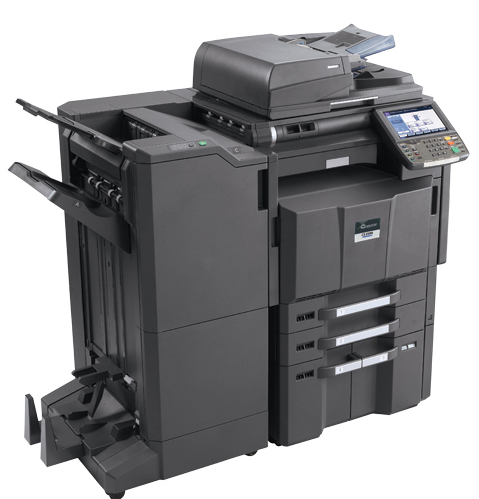 Kyocera & Copystar copier sales on Long Island, We specialize in these two products and service Nassau County, Queens, Brooklyn & Suffolk County New York. 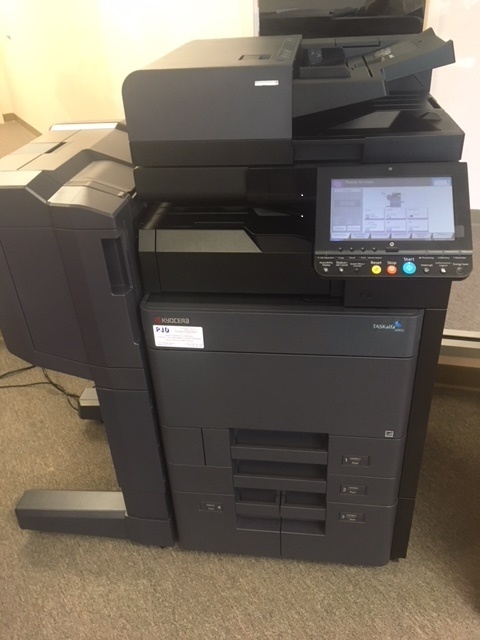 We offer all inclusive copier leases, 3 year leases are the best way to go, call us and we will explain why this is and why to stay away from companies offering you more than 3 years leases. Leasing a copier should not be a difficult task but salesmen with their own interest in mind make leasing a nightmare, we will clear this all up for you so you know exactly what to expect. 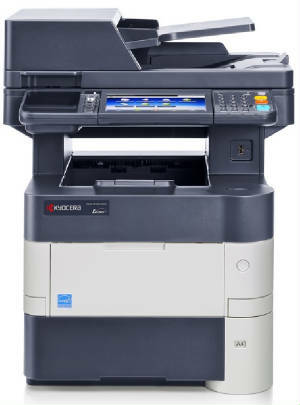 Long Island Copiers Rentals, we can have a 50 cpm rental machine installed to you within two days. 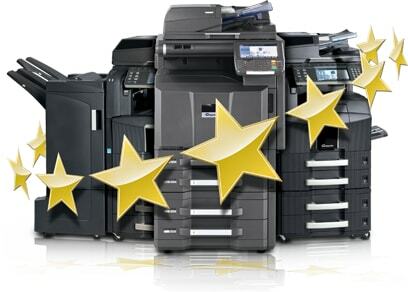 "The Ultimate In Sales & Service"
Long Islands best Copystar/Kyocera copier service and repair company, copiers, fax machines, laser printers, Hewlett Packard ,great prices on new or used copiers, located in Nassau County NY. The Company Known By The Customers They Keep! We Offer Service Agreements On Everything We Sell. I picked up a new customer today, we hit it off very well, turns out he was an Army Veteran who served in Desert Storm. Small law firm in Lynbrook, anyways, they bought a decent entry level commercial machine from a Kyocera dealer in Farmingdale, (I wont mention their name) anyways, after 4 years they no longer wanted to honor a service contract. They tried to strong arm them into purchasing a new MFP copier, the machine only had 80k on it and had plenty of life left. Companies should be happy just to have a loyal customer, why strong arm them? The Snake oil Salesman was very eager, I guess he had a vacation coming up this Spring. That's fine, but not the way we do business. I now have a very good customer, I can tell good people, I also gave him a 10% discount for being a US Veteran, that's the way I do business.